How to teach your kids study habits that will last a lifetime? If getting your kids to sit for longer than 5 minutes in front of anything that isn’t tv, computer games or food, then don’t despair. You’re not alone. 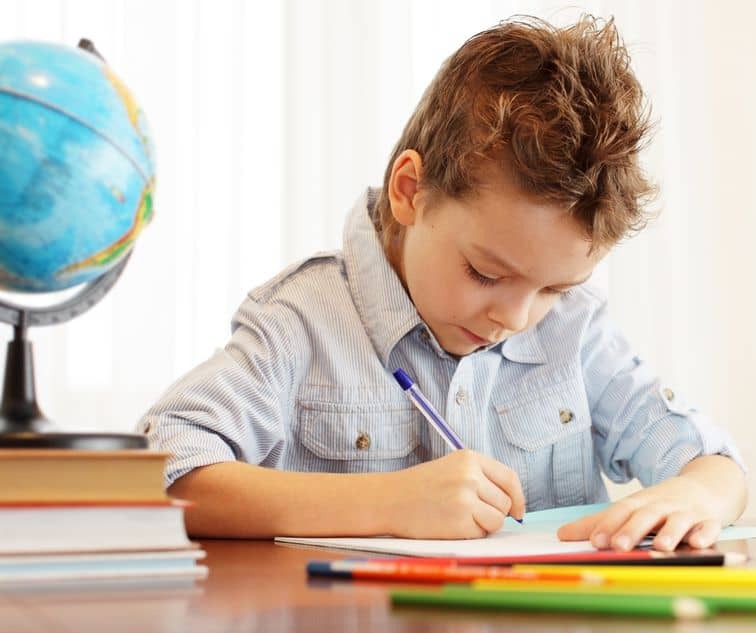 Parents across the globe battle with how to get their kids to concentrate on their homework. This is especially important if you have chosen to homeschool, where there are be more distractions than in a traditional classroom setting. You might also want to read why I say Don’t Homeschool Your Kids. Here’s our top tips to help you support your kids to develop study skills they will have forever. Communication is key — if our attention is elsewhere, we can’t expect our kids to be any different. It might sound basic, but remember to turn off the phone and the TV, find a time when you won’t be disturbed and give your kids your undivided attention to get them going . Whether it’s a separate study, somewhere in the family living space or a desk in their own bedroom, your child needs a designated space to do their work. This should be far away from tv screens or other distractions. Make sure they have access to paper, pens, a computer if they need one, and a comfortable chair to sit on. A great tip is to get your kids to help design their own study space -– if they have chosen their own desk or study light for example, it can really help them to feel ownership over a space that they will want to spend time in. One of the most effective things we can teach our kids is the ability to learn for themselves, something which home-schooled children often excel at. 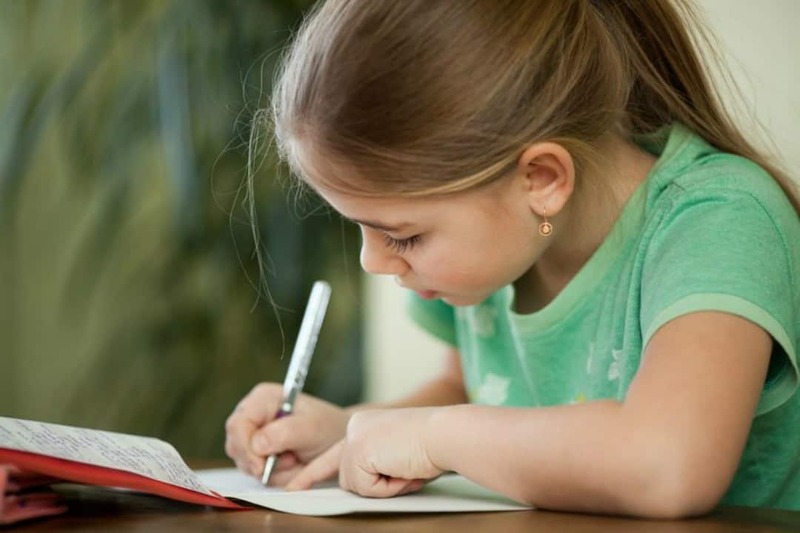 Encourage your kids to develop their note-taking skills and to summarise ideas and concepts in their own words. It may take some time, but working on these skills now will really pay off in the future. Not only will they feel better equipped for their exams but study skills may also help them to go on to further education. Finally, be mindful of how much kids can cope with at different stages in their development. Opinion is slightly divided – and every kid is different — but most child psychologists say that the attention span for a child is around 3-5 minutes for every number of years old they are. So if your child is 10, they may be able to concentrate on a task for 30-50 minutes, but don’t expect them to sit for hours. Encourage regular breaks and look out for signs your child is getting frustrated. Schooling can be hard work, but also extremely rewarding when we see our kids excel. So keep calm, persevere and above all, enjoy helping your kids to learn.